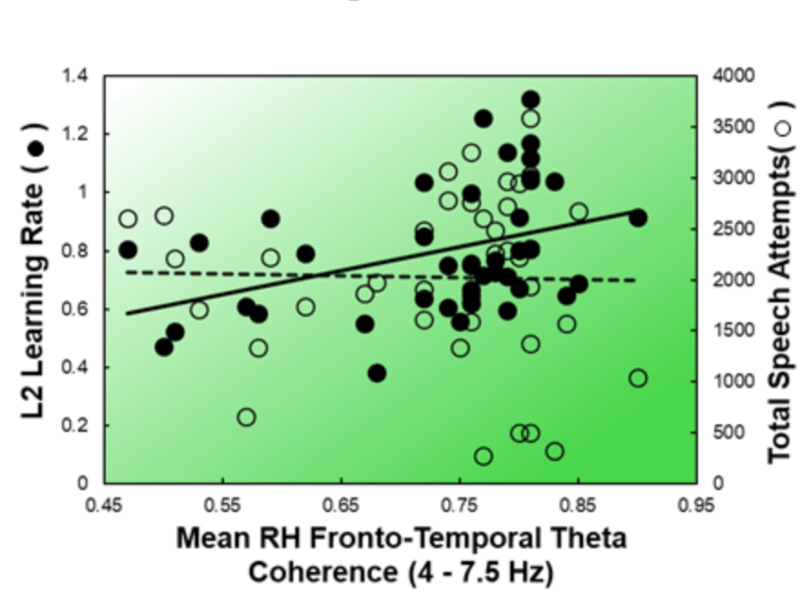 New CCDL paper on predicting language learning published on Journal of Cognitive Neuroscience! 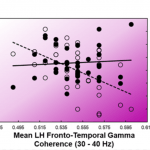 Chantel’s paper on how power and network connectivity in resting-state EEG predicts seconds language learning aptitude has been published in the Journal of Cognitive Neuroscience, and it’s available online. 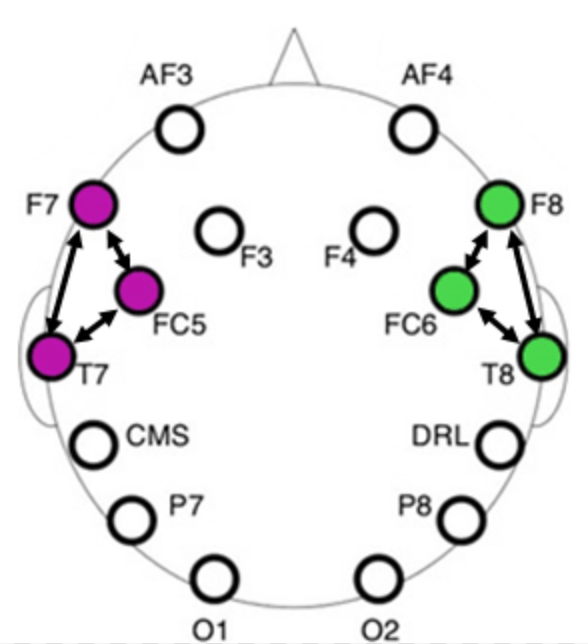 Check it out to see how well 5 minutes of eyes-closed resting state EEG predicts various aspects of second language learning!! Citation: Prat, C. S., Yamasaki, B. L., & Peterson, E. R. (2018). 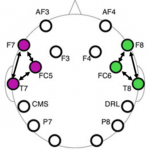 Individual differences in resting-state brain rhythms uniquely predict second language learning rate and willingness to communicate in adults. 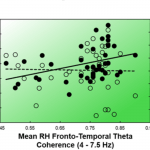 Journal of Cognitive Neuroscience. 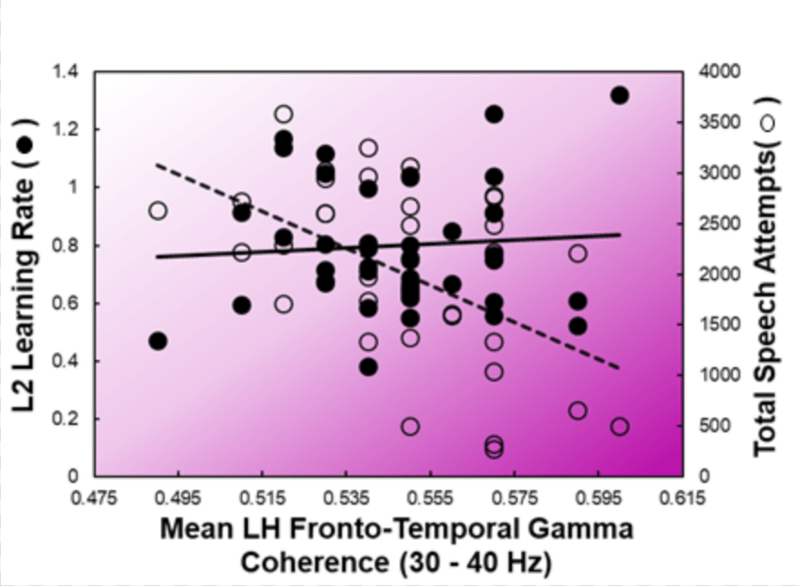 Brianna Yamasaki’s paper on how differences in bilingual experience affect cognition has being officially published on Language, Cognition, and Neuroscience! 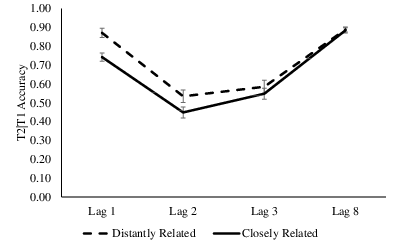 In the paper, Brianna and her co-authors show that the performance of bilinguals in the Attentional Blink task depends on the nature of their bilingual experience: which languages they learned, and how often they use them. 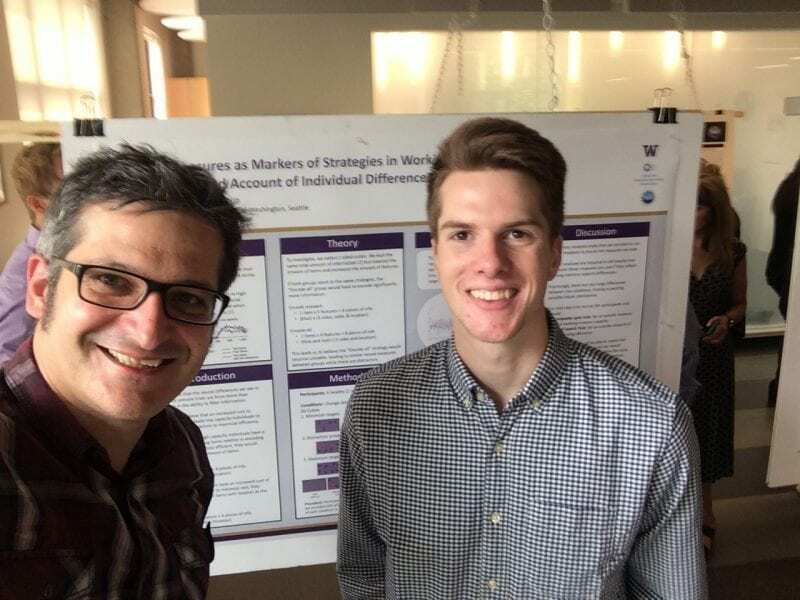 Check out the full paper on the journal’s website. 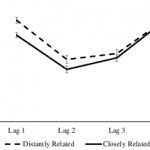 Performance on the Attentional Blink Task for individuals with distant vs. closely related languages. Note the greater accuracy of speakers of distantly related languages. 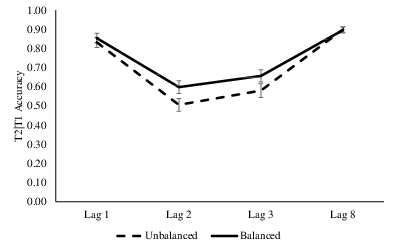 Performance on the Attentional Blink Task for individuals with balanced vs. unbalanced use of their languages. 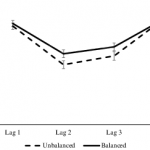 Bilinguals with a more balanced use of their language have greater accuracy. 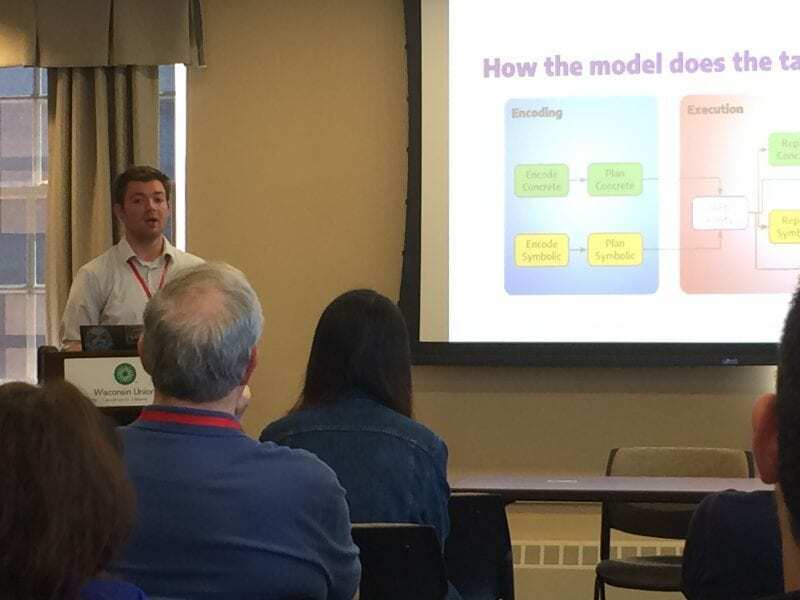 Even this year we presented our lab’s research at the annual meeting of the Society for the Neurobiology of Language (SNL2018), in Quebec City, Canada! 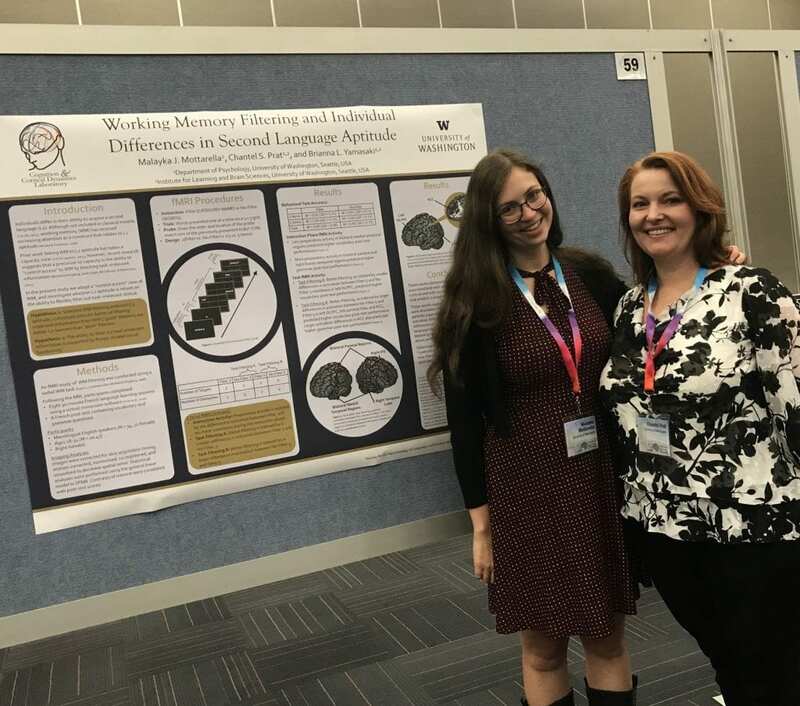 The CCDL was proudly represented by Malayka Mottarella and Chantel Prat, who presented a poster on predicting language aptitude from functional activity during a working memory task. 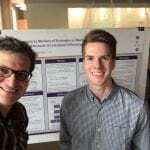 Two CCDL interns, Micah Ketola (University of Washington) and Zoe Steine-Hanson (Oregon State University) gave two fantastic oral presentations and poster presentations at the 2018 Summer Research Symposium organized by the Center for Sensorimotor Neural Engineering (CSNE). 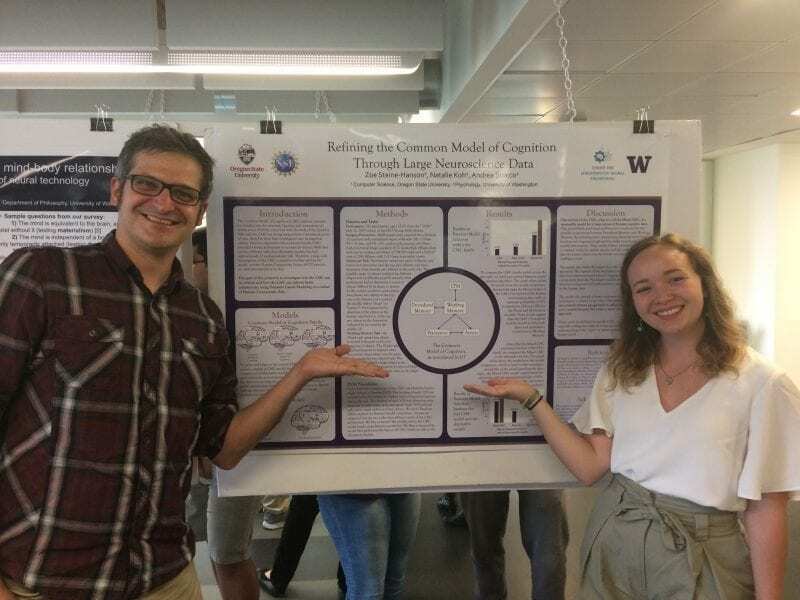 Micah and Zoe worked at CCDL for an intensive, 10-week Research Experience for Undergraduates, and both successfully completed their intense research projects. Andrea Stocco with Zoe Steine-Hanson presenting her poster at the CSNE Summer Research Symposium. 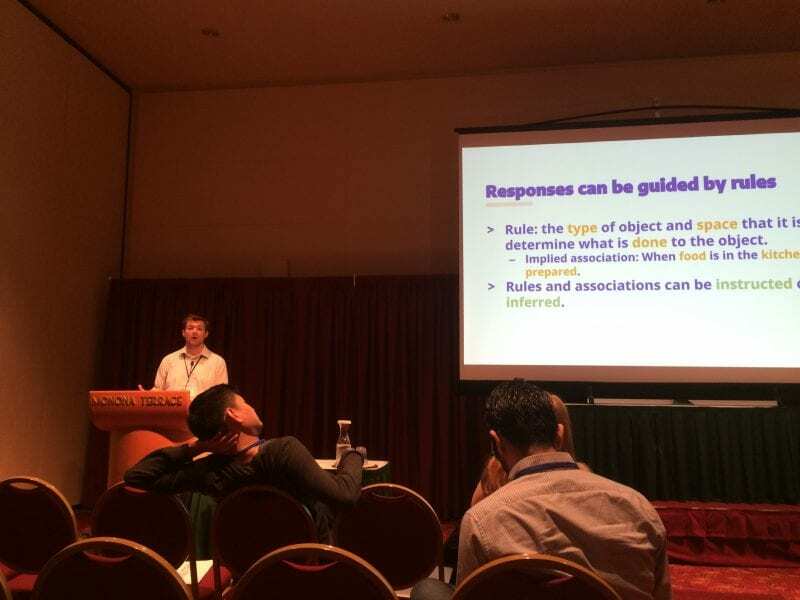 In a scientific tour de force, Patrick Rice and Andrea Stocco gave five different talks between the 2018 ACT-R Workshop, ICCM 2018, and CogSci 2018 in Madison, WI. 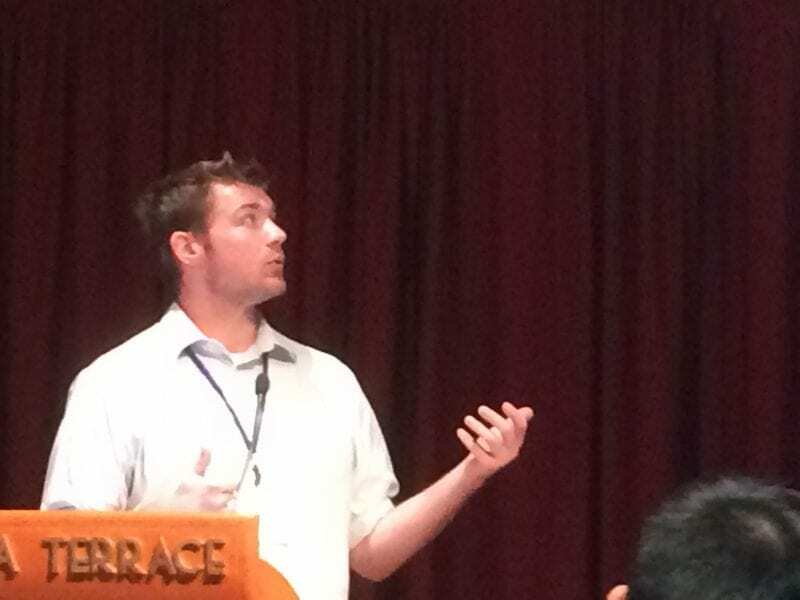 Here a few pictures of Patrick mastering the art of scientific exposition!